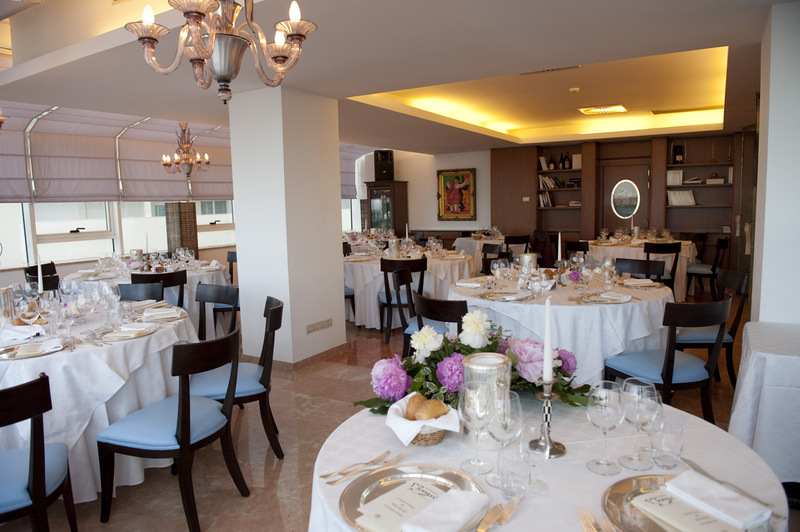 City Hotel also has a restaurant on the first floor and a wonderful panoramic lounge on the sixth floor, accessible through a glass elevator from which to enjoy a splendid view of the Rotonda a Mare and Senigallia’s seafront. 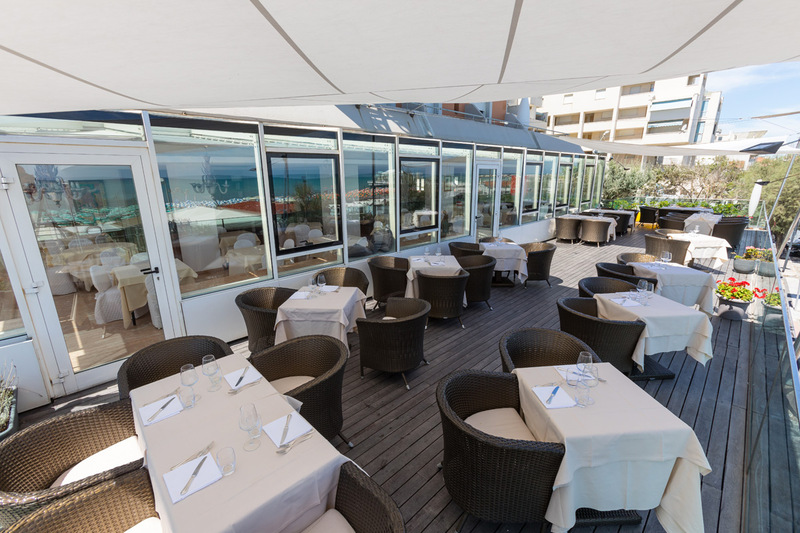 On first floor there is an exclusive terrace with a sea view, ideal for a drink or to enjoy your breakfast in a wonderful setting. The restaurant always offers its guests two menus to choose from, one with meat courses and one with fish and seafood, and a rich vegetables buffet. In addition, for special needs such as menus for those with celiac disease, vegetarian and vegan menus or children menus, please inform us upon booking and we will be happy to do our best to meet all your requests. Every week we organise a “Theme Night”, a pleasant entertainment to let our customers taste some alternative dishes to our classic menu and to give them the opportunity to try the typical products from our region, the Marches. Our buffet breakfast includes a rich selection of home-made bakery and pastry products as well as sweet and savoury food, all served in the room with a sea view and, in the summer, you can also have your breakfast on the terrace.